our warehouse for immediate shipment. Just ask us – we have it. Our warehouse offers everything you need to drive your machines. 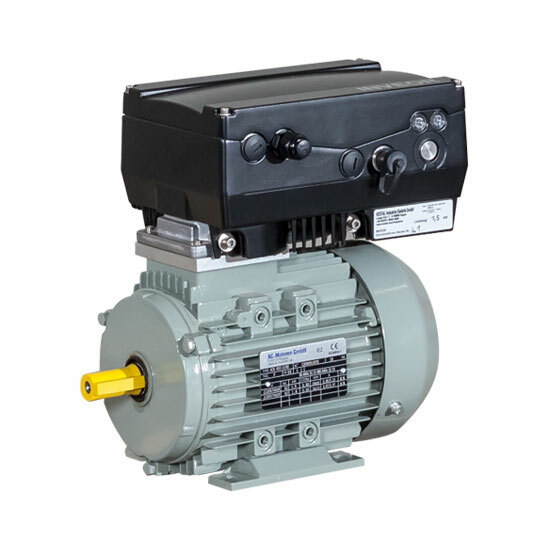 And with our global network we are able to provide everything that goes beyond the limits of our huge stock – professionally customized electric motors that meet your special (individual) needs. Motors are at the heart of systems that are often highly complex. Your drive solution is usually available immediately among a total of 3.5 million possible motor variants. You’re wondering how we do that? With a perfectly organized warehouse and a team that understands your requirements. Technically adept. Personally committed. Driven by your challenges. 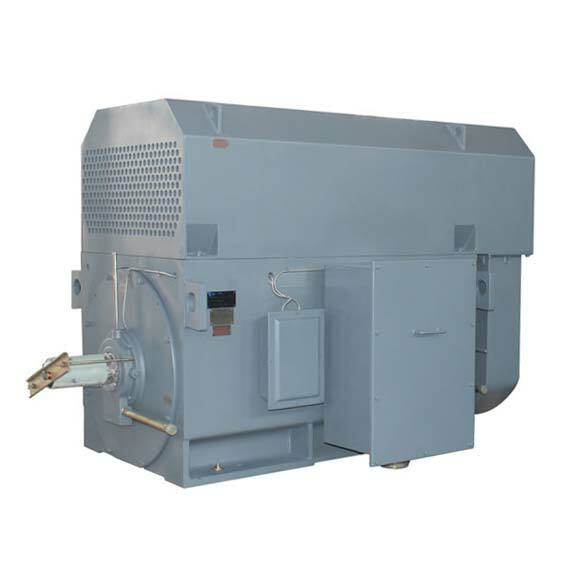 Better performance, special connection options or adaptations to ambient conditions – with a wealth of available motor components, we cater to your individual requirements. Experienced experts adapt low-voltage motors to your specifications and make sure that they run smoothly and reliably in your systems. 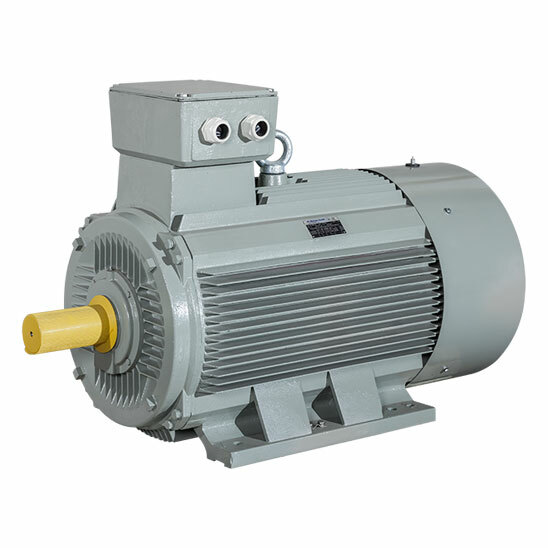 You would like to buy an electric motor or are looking for the right motor expert for your project? Give us a call – our competent staff will help you.